At the time of writing, it’s January 2018 and there’s under 6 months to go until the week that the we live for annually: Eurovision. We’ve passed the equinox, welcomed a new year and the participants, songs and tickets are trickling out already in anticipation of another year of the Eurovision Song Contest – this year, coming to you from Lisbon, Portugal for the first ever time in history. For the non-Euronerds among you, the next couple of months are as exciting for a fan of the contest as the week itself. But the word on the street every year is ‘Who will win?’, throughout months and months of anticipation countries and their representatives climb higher and higher in the public’s estimation until they ultimately take the title. But is it luck? We don’t believe so entirely, ’cause there’s a few countries who are consistently creepin’ up and coming for it – here’s who we believe has huge chances this year, even before they might have declared their artist or song! As each week passes, in pockets all across Europe acts are being selected and songs are being drip-fed to the general public. Some we eagerly await (like Sweden, UK, Ukraine, Iceland) while others we just keep an eye on so we know what’s going on. Why are the artists and songs only coming out now, you might think? A song that has been released or performed in public since the previous September can technically be entered in the song contest each May, but not a second beforehand. 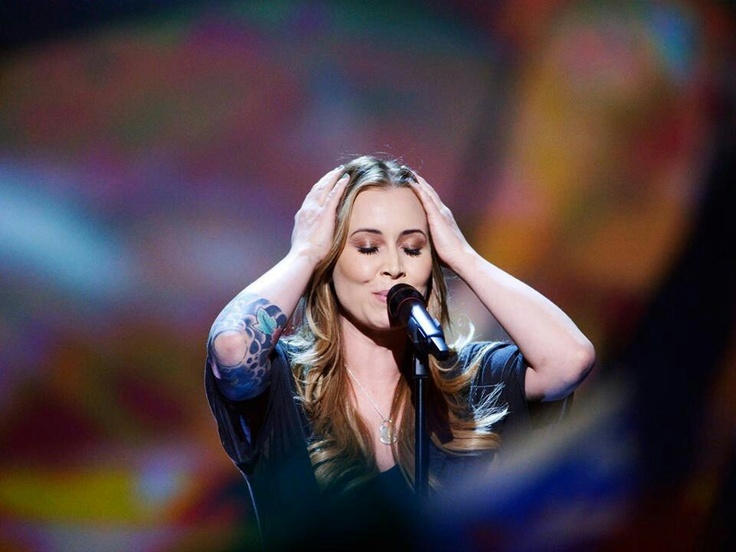 Remember Anouk and her song ‘Birds‘, there was a bit of controversy over this being included in Eurovision 2013 in Malmö. Likewise, Alma’s ‘Requiem‘ for France in 2017. Both had been performed or released before this date in some shape or form. Some countries have been climbing up in the stakes over the past few years, and we’d say are “taking the contest more seriously” than many others. Though, it’s worth repeating: we’ve always maintained our stance that the best songs always rise to the top and the deserving winner always wins. A country will not progress to the top of the leaderboard without it being a good song, whether you like it or not. But quietly some countries are truly on a trajectory to win and you can sense it every year as their passion, dedication and drive gets more intense. 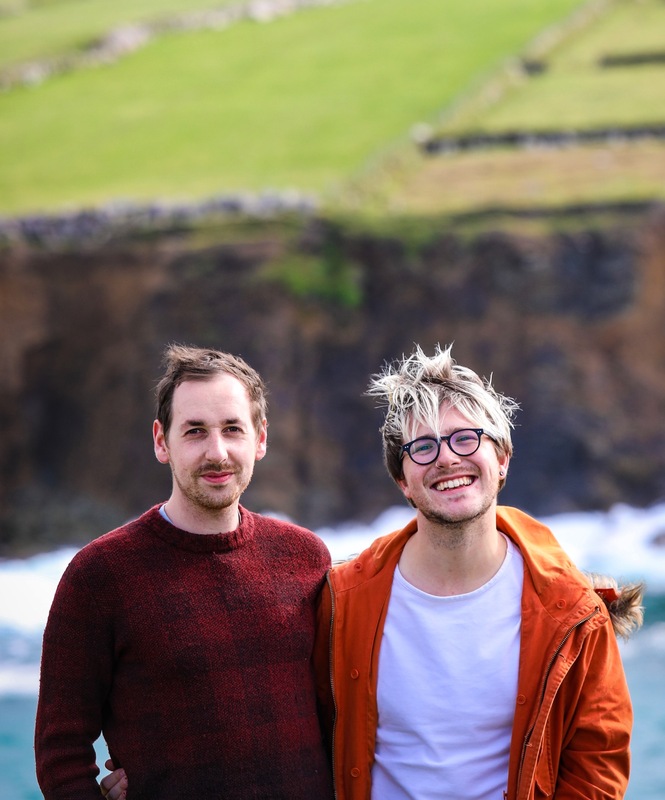 We’re predicting Eurovision 2018 to be quite a significant contest because of the excitement of it being in Portugal for the first time, an Atlantic contest and one of the most westerly ever held (Millstreet in Cork, Ireland in 1993 just about beat them to that accolade). With that in mind, and before we become aware of the songs which will be in this year’s ESC, here are the countries we’ll be keeping an eye on ’cause they’re thirsty for the trophy! 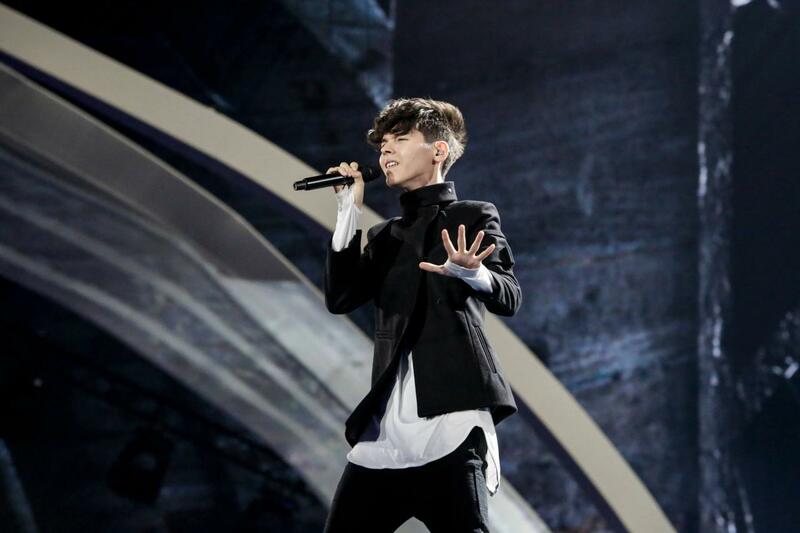 Bulgaria has been the country which has given us goosebumps the last couple of years, and coming so close in 2017 with Kristian Kostov’s “Beautiful Mess”, it’s sure to put the wind up their sails. Poli Genova brought Bulgaria to the forefront of the contest in 2016 when she came 4th place. Since joining the contest in 2005, they’ve failed to qualify eight times, took a two year break (just before Poli represented) and achieved their highest ever result only last year. With another internal selection process taking place this year, a pattern for success is emerging. Though, fans are a bit miffed that Eurovision fan site writers have been drafted in to help choose the artist – but we think: the more opinions the better. If this helps them to win, and Eurofans know what will win, then so be it! One to keep an eye out for, for sure! Are people still making that tired joke ‘why is Australia in Eurovision, anyway?’ Yawn, you know why and you best believe they’re in it to win it. Don’t be shocked if you see an Antpodean ESC winner in the next few years. 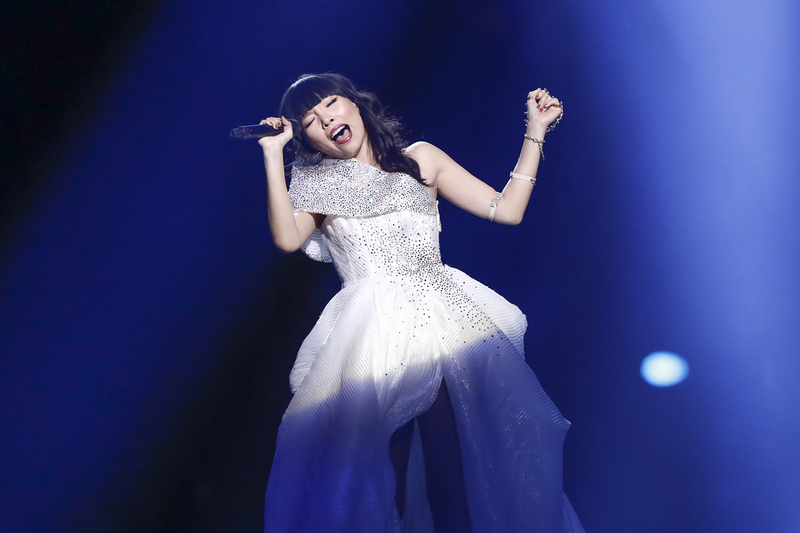 Whilst Guy Sebastian set the bar in Vienna in 2015 finishing fifth place, after Dami Im stormed Stockholm with her show-stopping performances and second place to Jamala from Ukraine, rumours were afoot that none too many artists were coming forward to follow in her footsteps a year later. 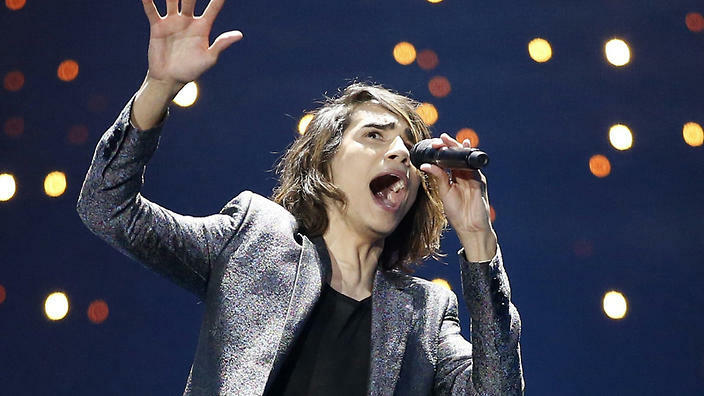 While 18 year-old Isaiah Firebrace achieved a respectable 9th place in 2017’s Grand Final, he did receive just two paltry points from the entire voting public after shaky vocal performances, and it remains Australia’s worst result in their three years taking part. In 2018, the Aussies have once again opted for an internal selection, despite persistent rumours of some kind of Australiafestiven taking place in 2018 but nothing has surfaced yet. Low and behold, they’ve actually chosen someone already known in the Eurovision community, Jessica Mauboy. The eagle-eyed among you may remember her as the live interval act during Australia’s “debut” at the semi-final of Eurovision 2014 in Copenhagen. A popular and extremely well-known artist both within Australia and beyond, the song will be key. While die-hard fans might know her from Copenhagen and that perhaps could help her chances, but that doesn’t mean the performance or song back then were memorable… we think it was a weak showing, personally. 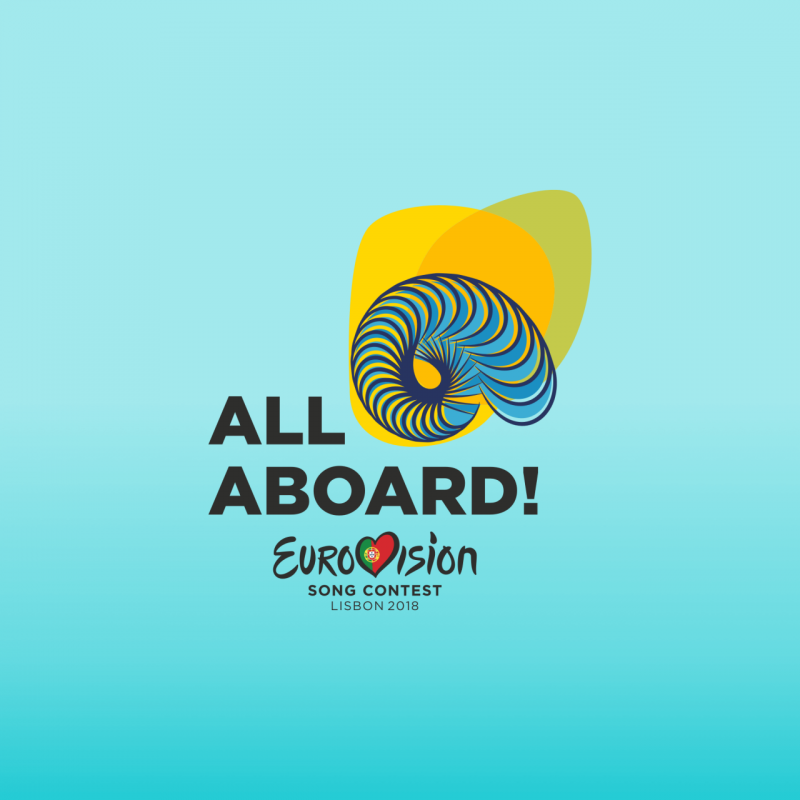 All in all, Australia want to win, and we suspect those within the EBU would love to see it happen too – because their no longer a novelty special guest, they’re die-hard competitors. It was a risk in terms of reputation allowing a country quite obviously not within or anywhere near Europe take part in what is essentially a European competition, and the expected outcome was that they would turn up, show us all how to do it proper and then win the damn thing. Not quite the storyline imagined, but as they’ve consistently kept themselves within the top 10 every year in their short inclusion, the Aussies raise the bar for everyone else and they could well still take the title. If Australia won, it would stick it to Europe and force us all to “bring your A game”. Plus, it’d probably give the Big 5 a chance to host for a change, because contrary to some opinions, the contest will not leave the confines of EBU’s Europe, so a host city will stage the show on Australia’s behalf, most likely with Australian presenters. Even given their recent extended break in the ESC, we’ve written before about why Italy’s chances of winning are possibly the strongest of the Big 5 countries competing. We’ve heralded an Italian victory for a while now. Italy only has two winners to its name and hasn’t won since 1990. Side note: if anyone watched the 1991 contest, they may not want a return to the chaos that was that particular show because it proved that two winners paired together do not make an iconic presenting duo! 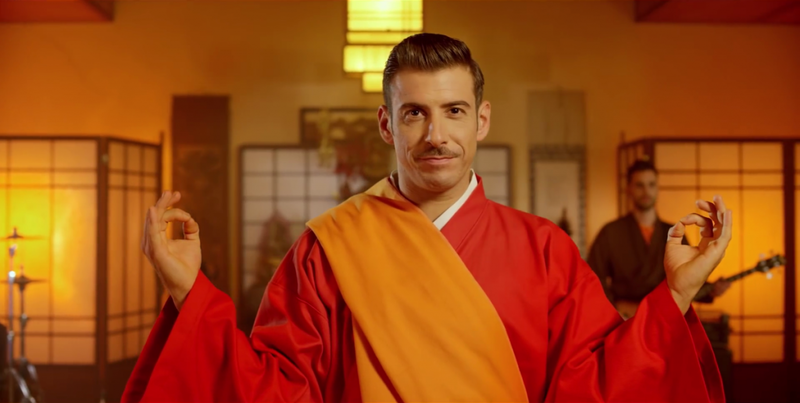 While a lot of hype surrounded Francesco Gabbani in 2017 and he was the bookies’ favourite almost all year long, the final result fell short of what many predicted might’ve been a runaway success. We predicted he would finish high in the leaderboard, within the top five, but wouldn’t quite clinch the title. He finished a respectable – but shocking to many – sixth. The success story of recent years is Il Volo who came third in 2015, which was won by Sweden’s Måns Zelmerlöw. Interestingly, Il Volo actually topped the public vote – so if there was no such thing as a jury vote, Italy would have won. 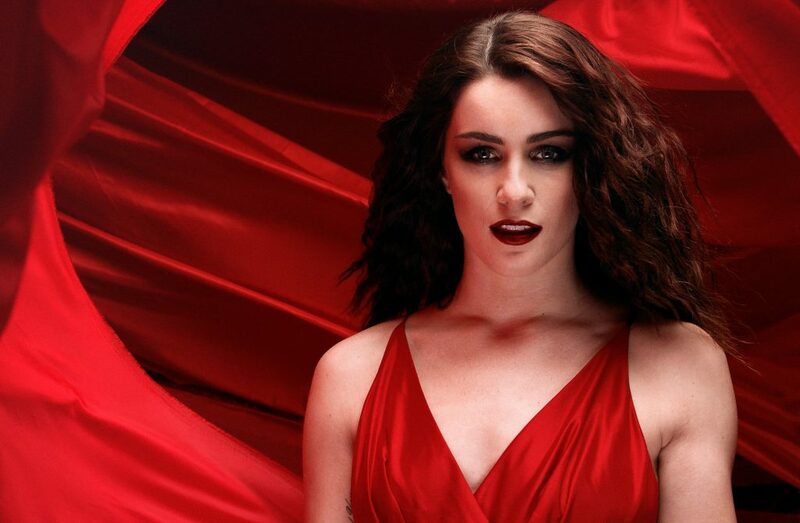 Italy has also used a mix of newcomers and established artists, from popular singers like Nina Zilli to X Factor winners like Marco Mengoni and Francesca Michielin. There’s a lot of love for Italy and so many fans are willing them to win again – imagine the elegance of an Italian contest? Fun tidbit: the San Remo Music Festival, which is used to help select the Italian act, was the blueprint for the Eurovision. One of the countries which seems to go a little off piste in style when it comes to the ESC is Estonia. They won in 2001 but it was, which some fans stipulate, during the ‘Wilderness Years’ of Eurovision in the 2000’s when the ESC lost the run of itself. It was only when Norway and Germany reclaimed victories and Jon Ola Sand stepped in to the big boss boots that Eurovision became the truly global, slick and sleek televisual phenomenon it is today. But back to this Baltic country, yes, its glory years were arguably in the late 90’s and early 2000’s when they had their sole win alongside a string of top ten placings, but don’t discount them in the modern day. 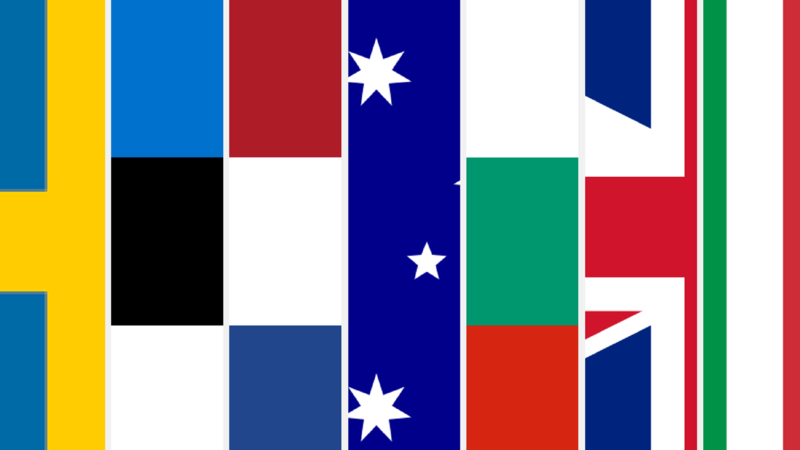 Whilst opinion on Jüri Pootsmann’s “Play” in 2016 is still divided – it’s Estonia’s worst placing at Eurovision ever – songs such as “Goodbye to Yesterday” (Elina Born and Stig Rästa, 2015), “Verona” (Koit Toome and Laura, 2017), “Et uus saaks alguse” (Birgit Õigemeel, 2013), “Kuula” (Ott Lepland, 2012) and right back to Urban Symphony’s “Rändajad” in 2009, all were huge fan favourites and have proven incredibly popular with either juries or the voting public, or sometimes both. A full public voting selection show called Eesti Laul takes place annually to decide the act and Stig Rästa will compete once again and is a favourite to represent his country. 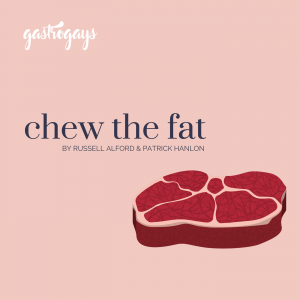 Before you blow a gasket on this, hear us out. The BBC for years were slated for their Song For Europe/Making Your Mind Up selection shows and the acts it brought forward to represent. Then they took the process behind closed doors, internally selecting big names (Bonnie Tyler and Englebert Humperdink, come on!) and got slated for that too. The United Kingdom is a tough gig. 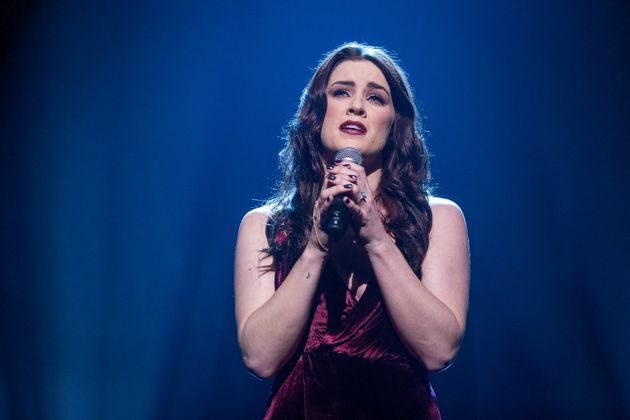 Shows like the X Factor and to a lesser extent, The Voice UK have pretty much ruined the changes of emerging musical talent actually having proper careers with their conveyor belt concepts – and that “fast food music”, as Salvador Sobral called it. The British public appear to be more receptive to the sob story about how John from Barnstaple decided to enter the contest after his cat got robbed in 1994 rather than his talent. They are also more akin to voting for a poor rendition of a cover song than three minutes of original music (though thankfully X Factor 2017 has changed that to a degree). This is the same public who will constantly complain about Ed Sheeran being everywhere, while also ensuring he overtakes the entire Top 20 charts. Will also complain that X Factor is a ‘fix’ and gets worse every year, yet watch it religiously and keep buying winner’s singles. You just cannot win and there’s a fundamental change that needs to happen with the mindset of the UK public in relation to Eurovision. To a lesser extent that needs to happen in Ireland too, by the way. Too many myths need to be dispelled. But reading to filth aside, and trying to find positives, the BBC are comfortable in their process now, having re-imaged it as Eurovision… You Decide, debuting on BBC Four but now thankfully in the rightful place on BBC Two. A couple of years in, they’re pulling out all the stops with their selection process, and it’s quite a bit earlier this year, too. They’re taking it out of London and hosting at the Brighton Dome, where ABBA won iconically in the presence of Katie Boyle back in 1974. They’ve also employed winner of 2015’s contest, host of 2016’s contest and Swedish commentator Måns Zelmerlöw to co-host alongside the beloved Mel Giedroyc. We cannot discuss Eurovision in the modern day without talking about Sweden. Yes, we’re quite biased because we’re travelling there for six weeks to follow Melodifestivalen around the country. But they are gunning to win once again. And would you blame them? They’ve got one more win to gain and they will have matched Ireland’s historic record of 7 wins. 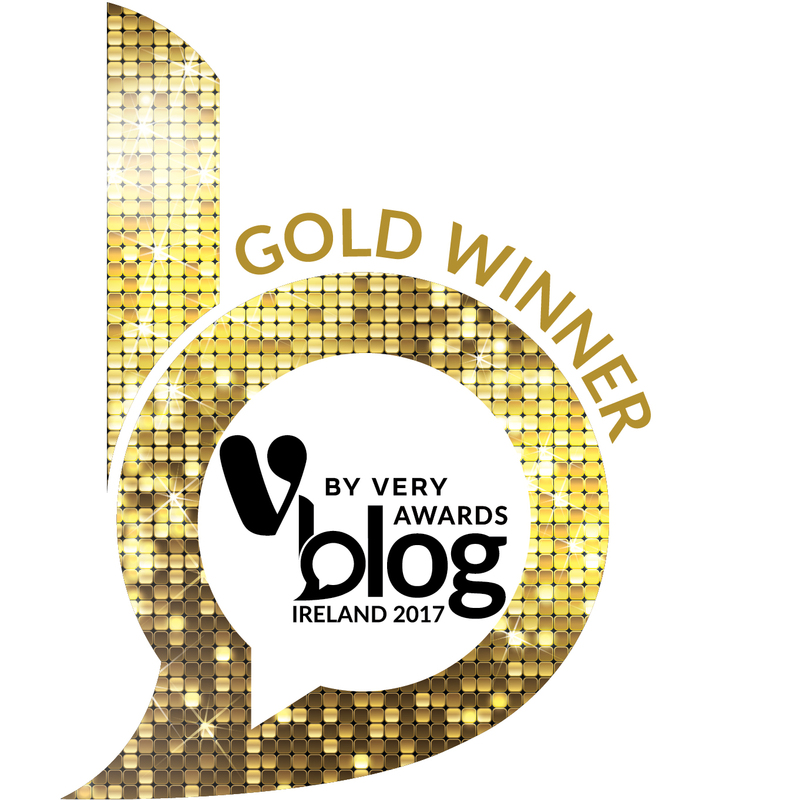 And this could be the year they achieve that – and Ireland is rightly quaking in its boots. Melfest is already the most popular show on Swedish television, and the public are mobilised for it. Keep an ear out on the evening of March 10th for who take the accolade of representing Sweden in 2018, it could be a telling sign. The Netherlands was a nation that suffered greatly because of the introduction of the semi-finals. Between 2005 and 2012, they never made it to the Saturday night gig. 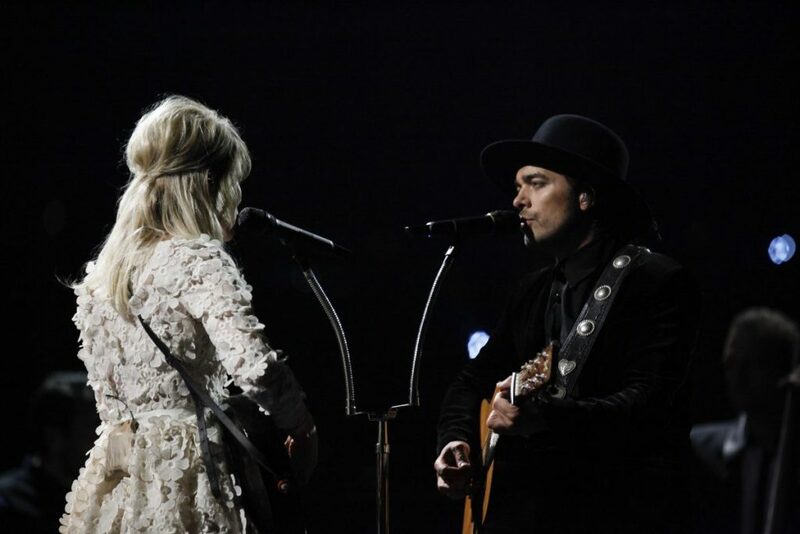 But Anouk reclaimed their glory in 2013 and The Common Linnets blew everyone out of the water in 2014 to finish runner-up to Conchita Wurst! 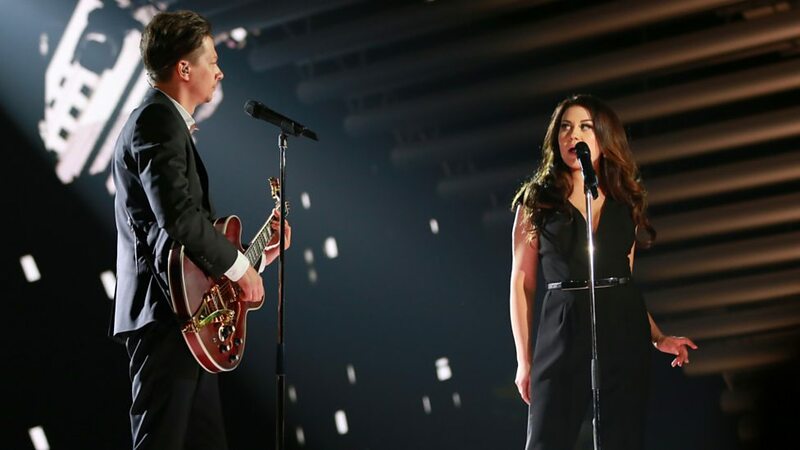 Douwe Bob and O’G3NE are other recent acts that have been memorable and iconic in the last few years. There is something about the style of the Netherlands acts, very similar to Estonia, that just don’t fit with what you’d generally expect. They’re always unique, often memorable and will divide the audience. Heck, they even won by singing in riddles with Teach In’s Ding-A-Dong in 1975. They’ve won four times in total, but their glory days were in the Fifties and Sixties when the Contest was in its infancy and they won three of four times singing in Dutch. 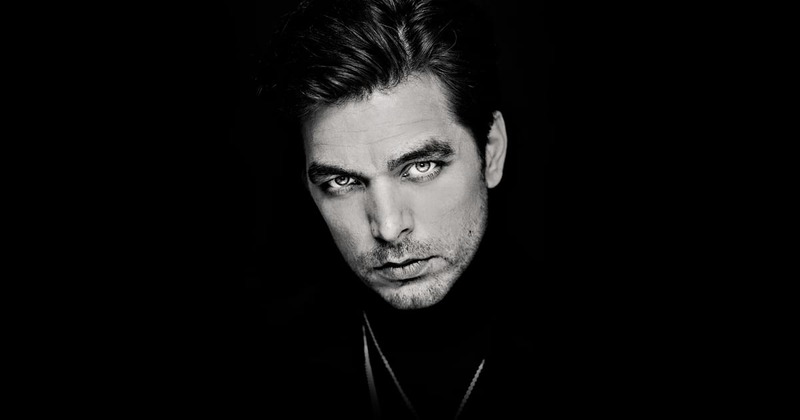 This year the act chosen is Waylon, who was in fact one half of The Common Linnets at the time, so he knows what it takes to get to a top 2 position, so who knows, we could be travelling to Holland in 2019… If the song is right! All the above is redundant unless the song, performer and performance all marry in a wonderful way to create magic. Without that, it’s back to the drawing board for many of these countries. Coming to Lisbon in May? 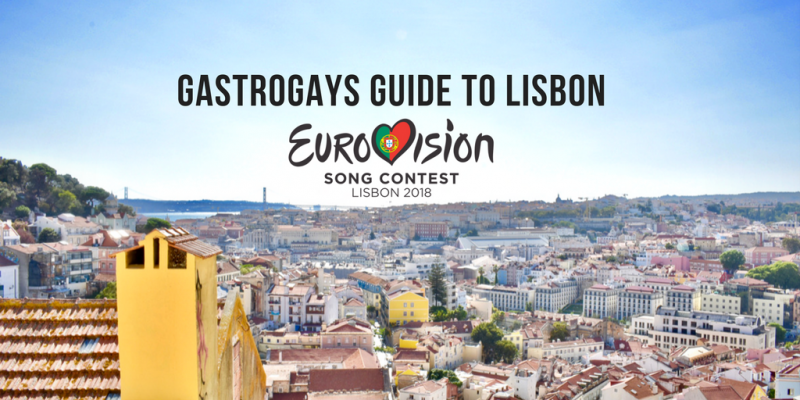 Check out our Guide to Visiting Lisbon For Eurovision 2018!